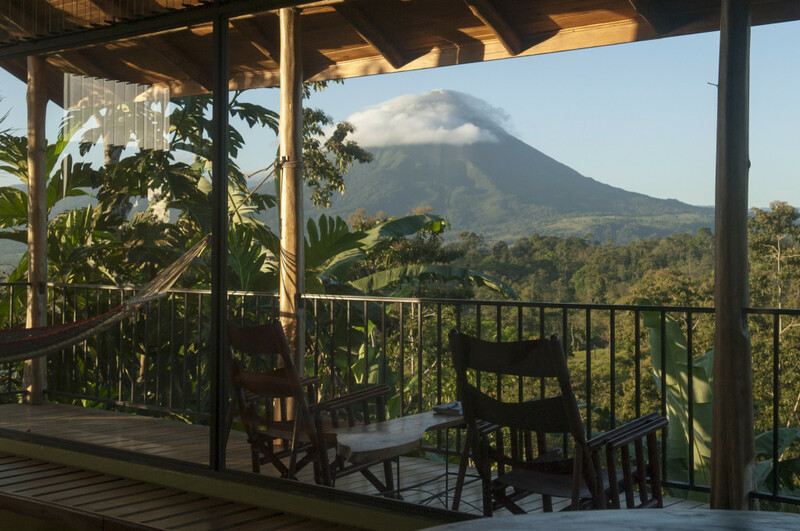 Leaves and Lizards Arenal Volcano Cabin Retreat, Costa Rica, is an intimate facility situated on 26 acres of rolling hills with a spectacular, panoramic view of the Arenal Volcano. 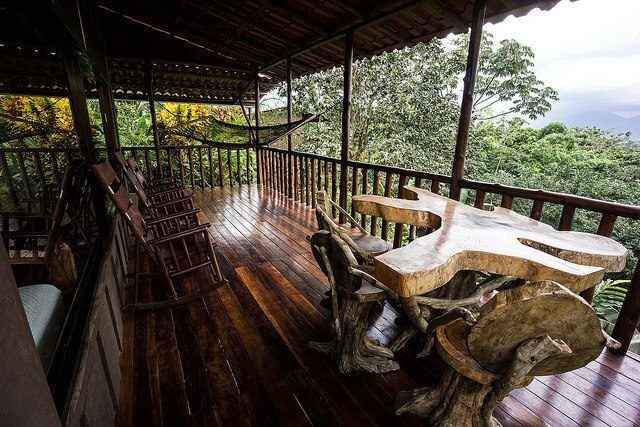 3 new cabins, perched like tree houses, on a hill are surrounded by tropical plants, covered with a riot of butterflies and humming birds. 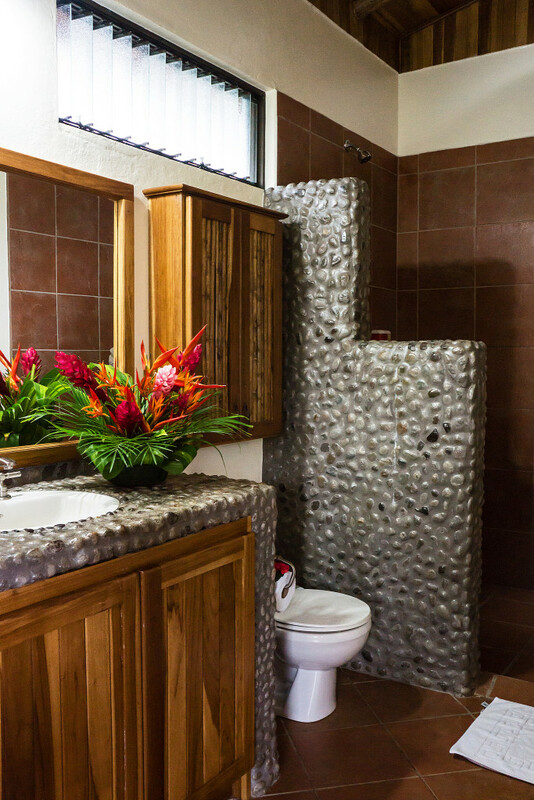 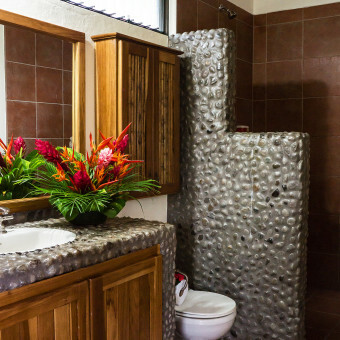 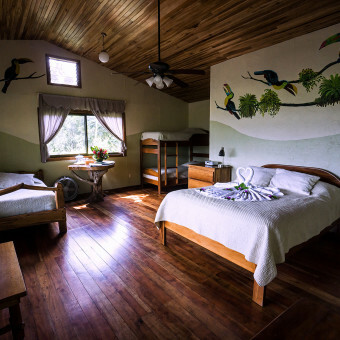 Leaves and Lizards Arenal Volcano Cabin Retreat is an intimate facility situated on 26 acres of rolling hills with a spectacular, panoramic view of the Arenal Volcano, the surrounding mountains and valley. 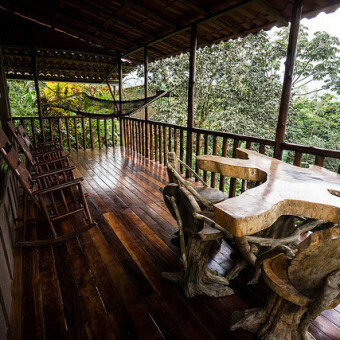 6 cabins, perched like tree houses, on a hill are surrounded by tropical plants, covered with a riot of butterflies and humming birds. 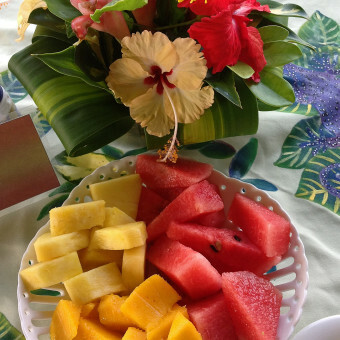 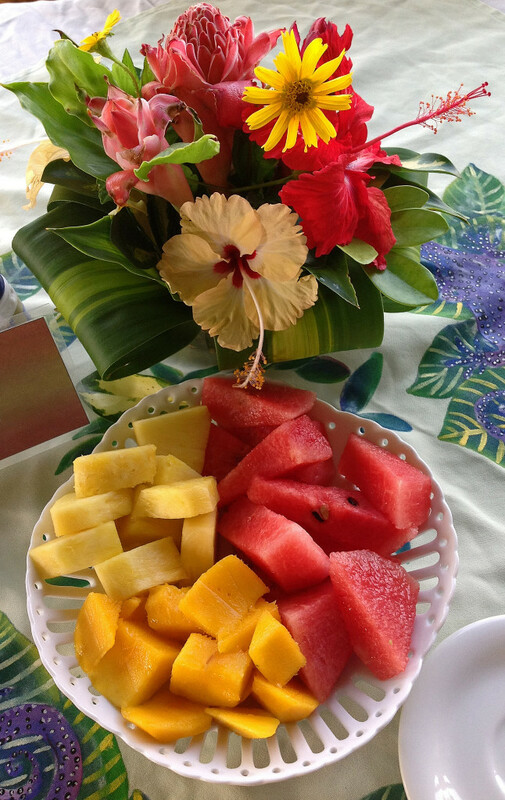 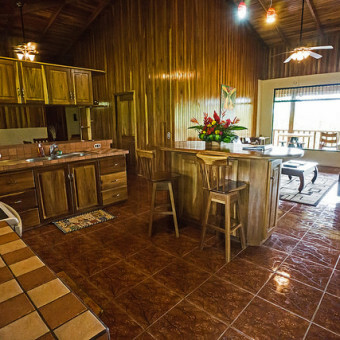 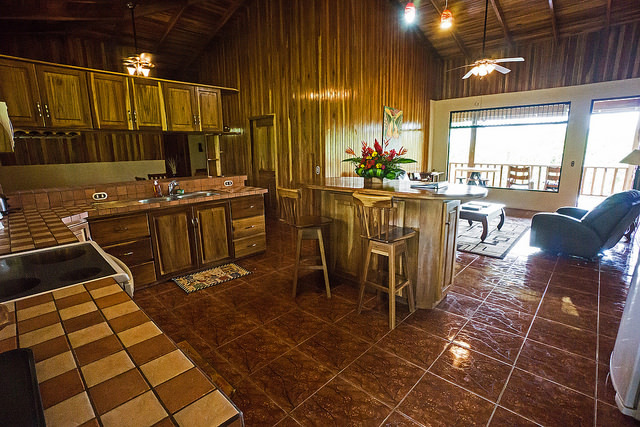 The newly opened Heliconia House and the luxury Hummingbird Hacienda offer guests the option of 2 bedrooms and a kitchen. 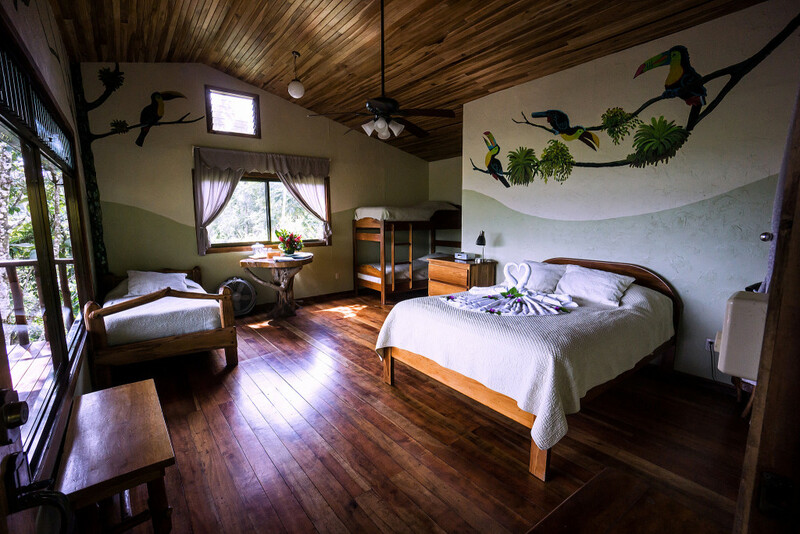 The lodging options are outfitted with comfortable, orthopedic beds, 800 count Egyptian cotton sheets, hot showers, mini-fridge and a large porch with hammocks for volcano watching. 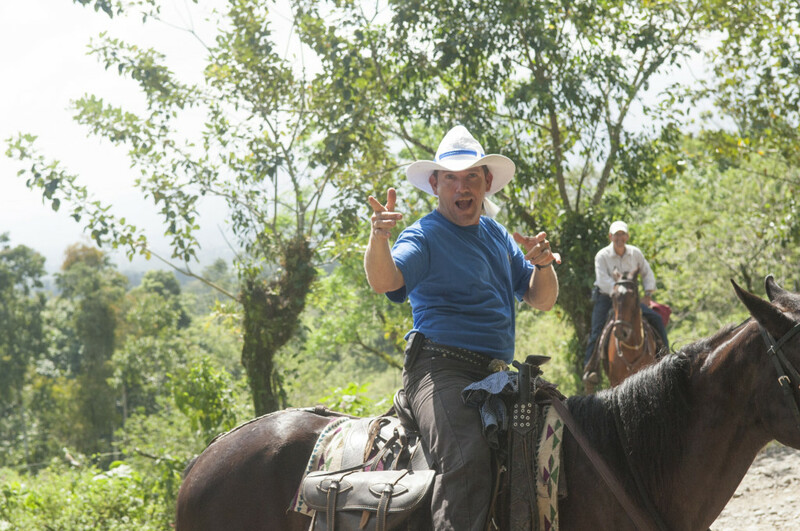 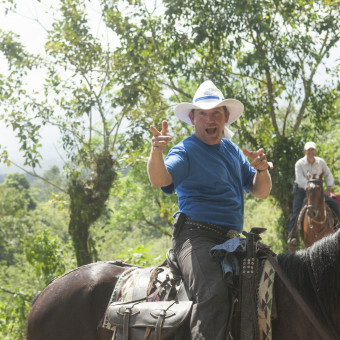 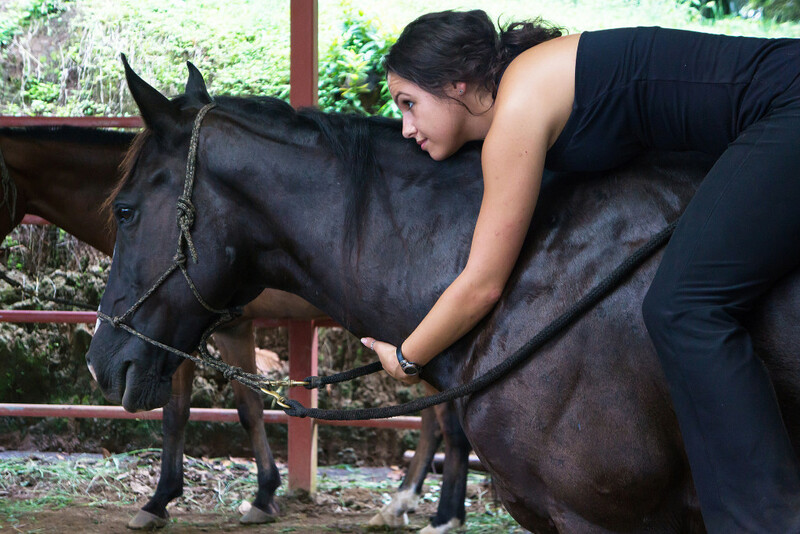 A stable of well trained and cared for horses, offers guests private, one-of-a-kind rides through the Costa Rican countryside. 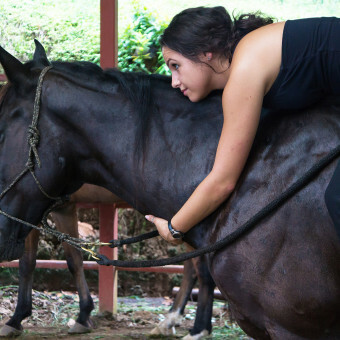 Guests often help with the morning chores, milking the cow, collecting eggs, grooming the horses and making cheese. 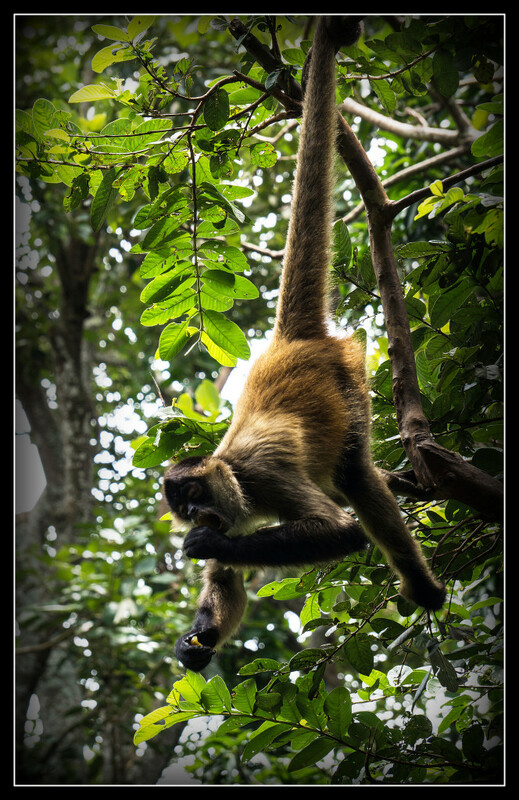 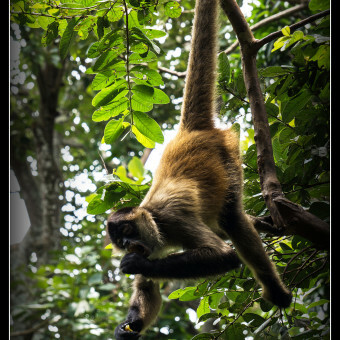 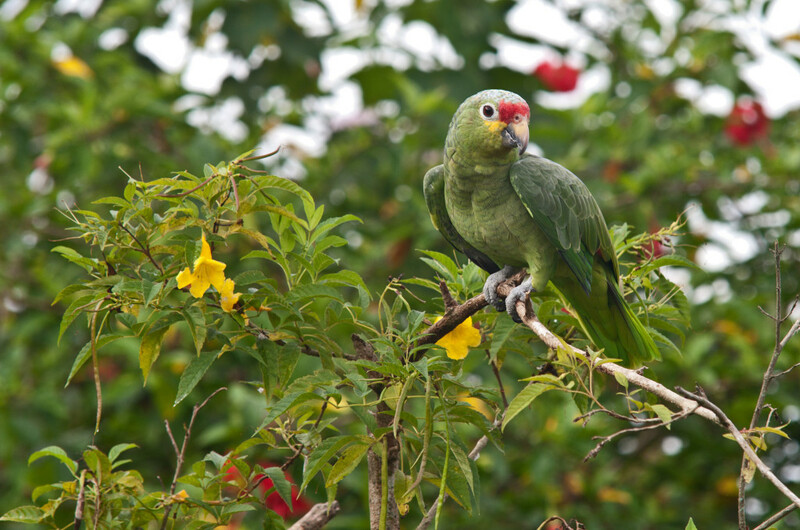 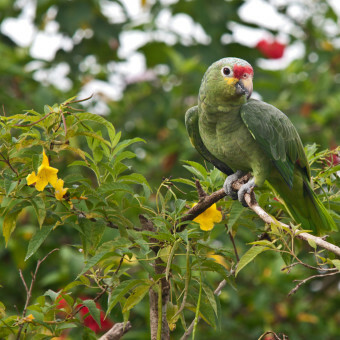 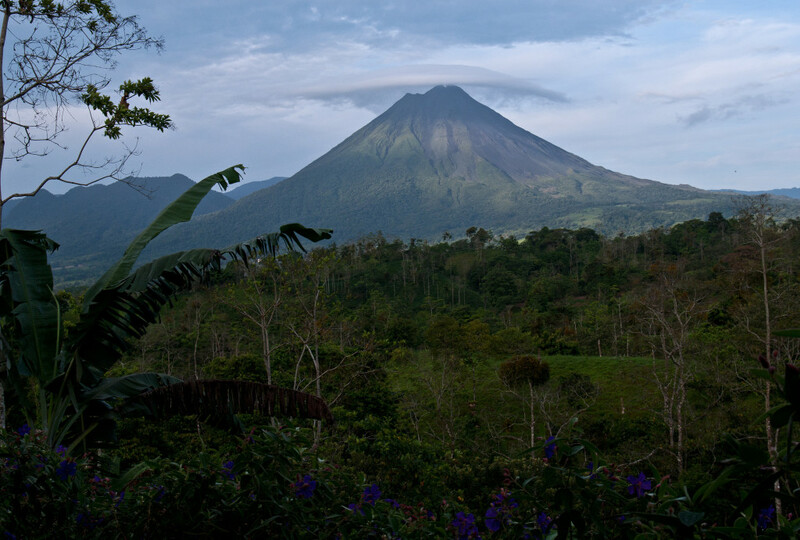 Private naturalist guides provide tours of rainforests and the volcano are arranged by the owners and on-site managers, Steve and Debbie. 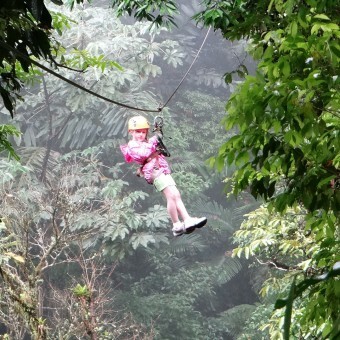 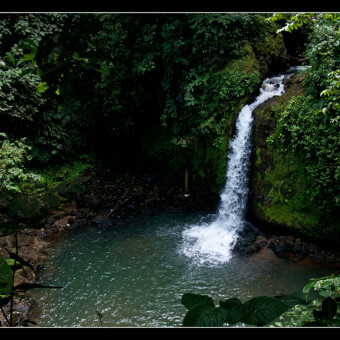 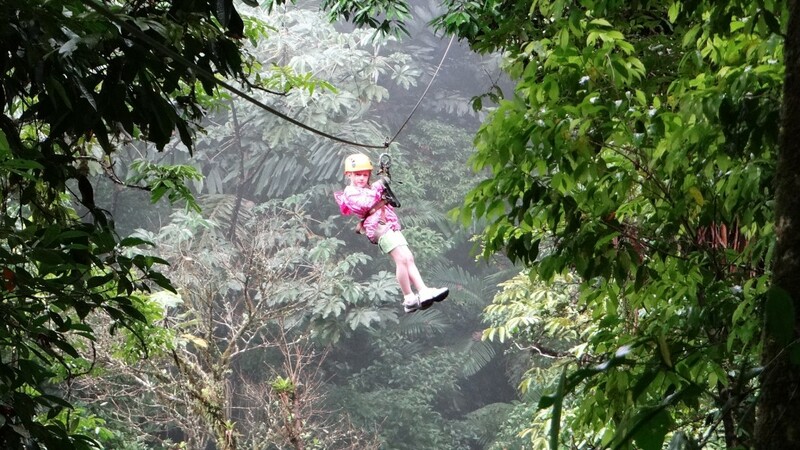 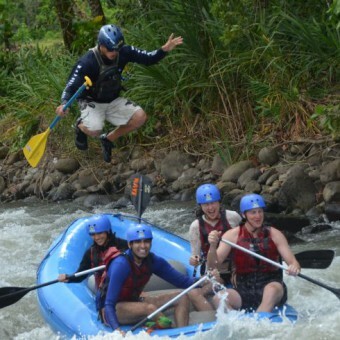 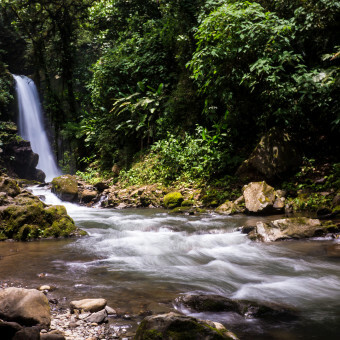 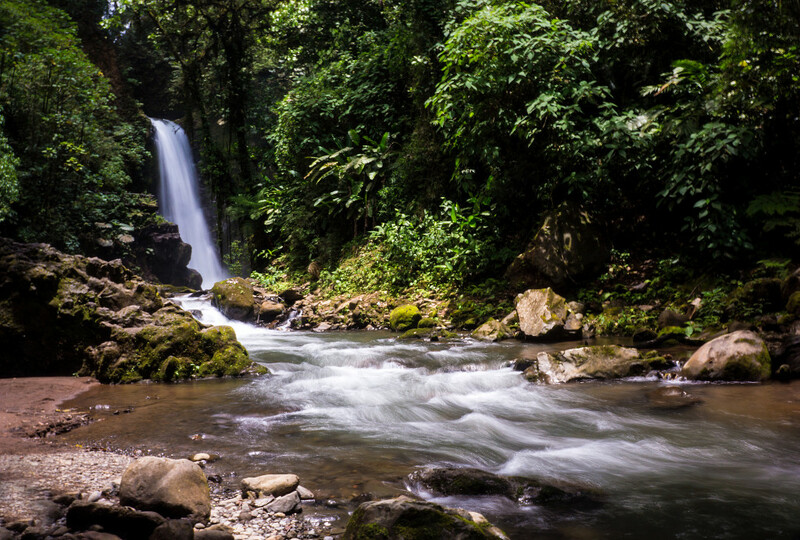 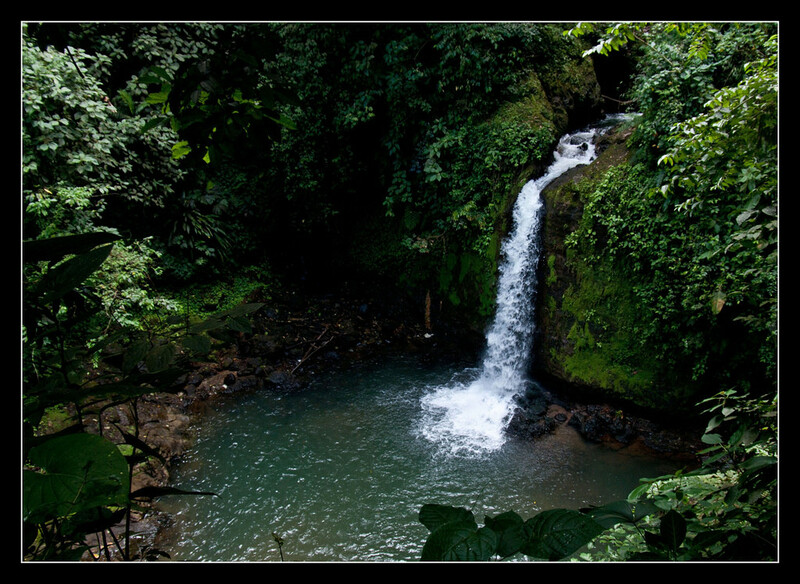 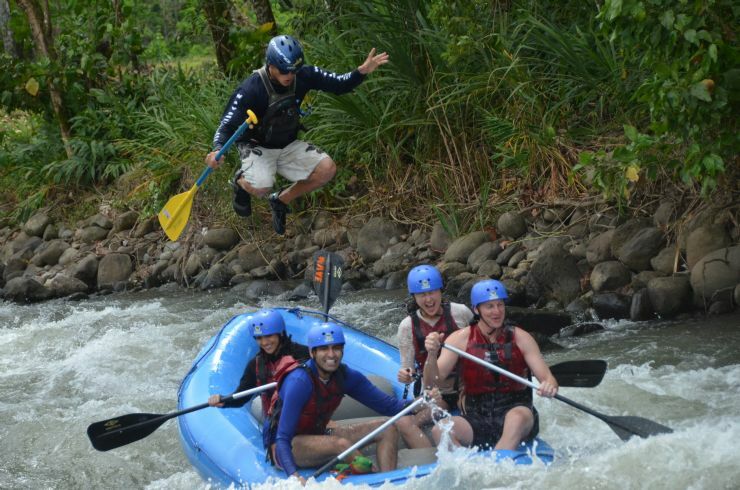 Activities such as white water rafting, zip lines, canyoning, can also be easily arranged in near by La Fortuna. 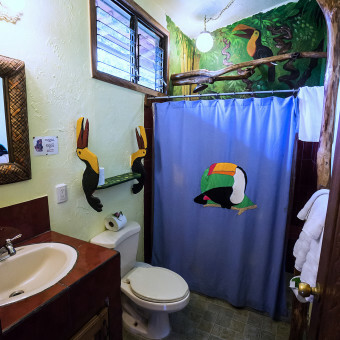 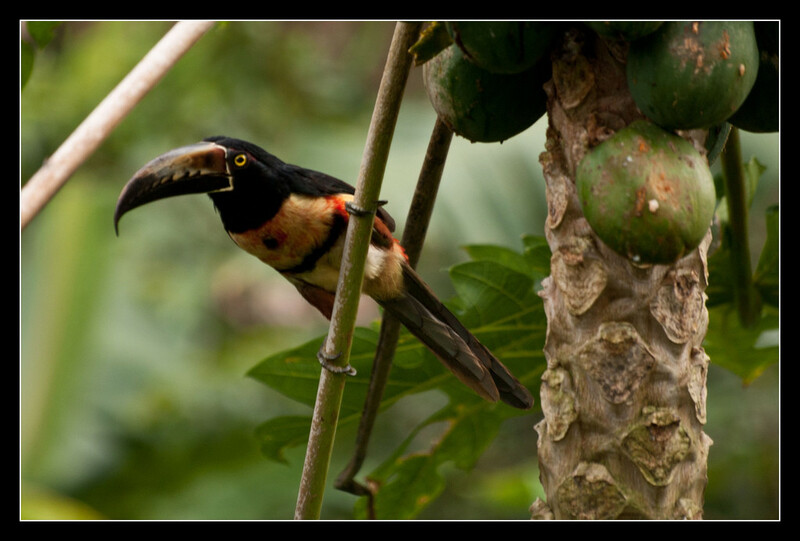 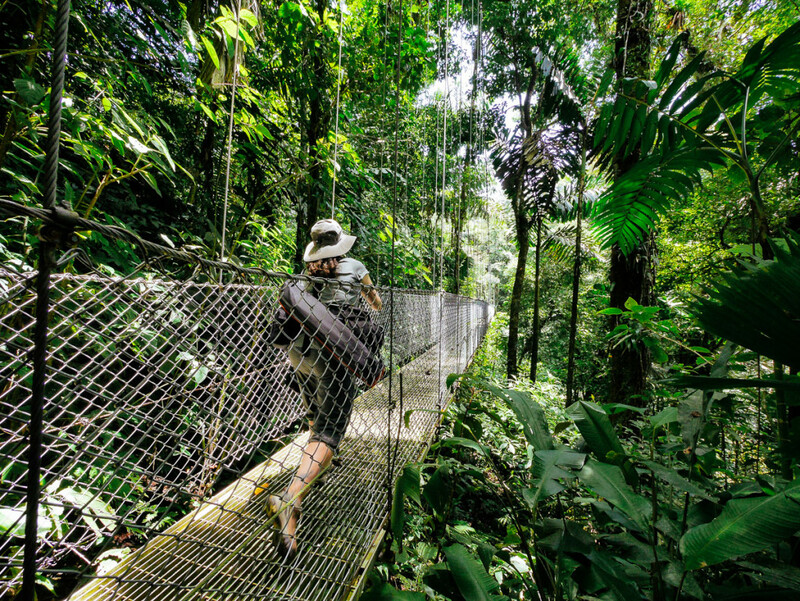 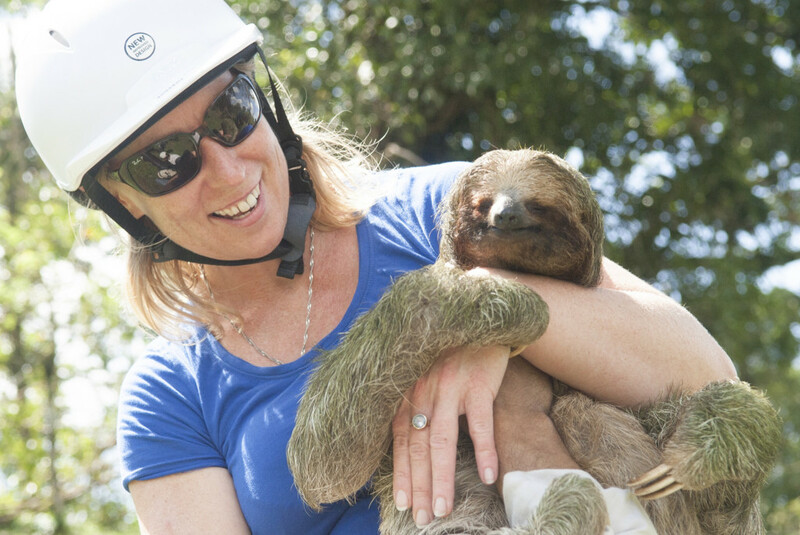 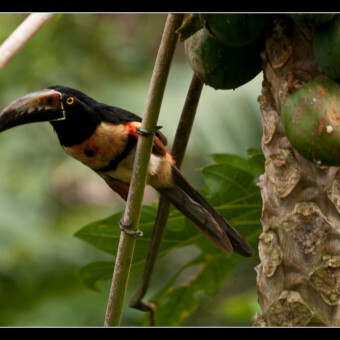 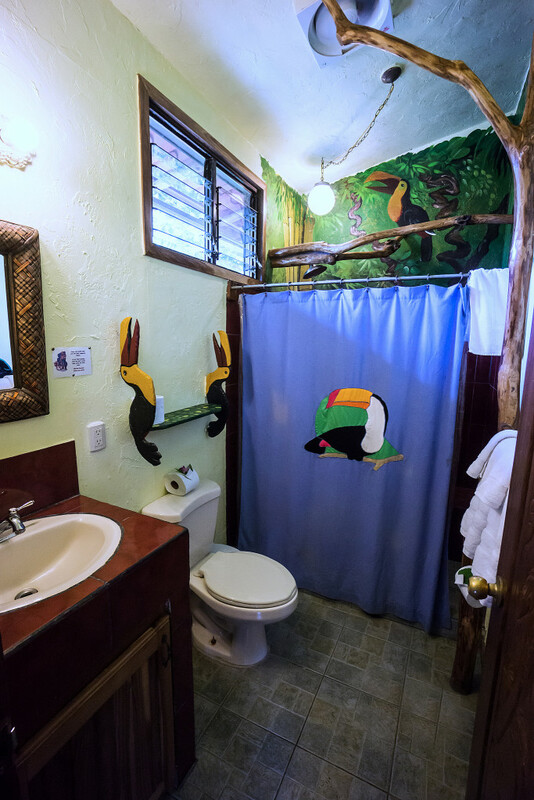 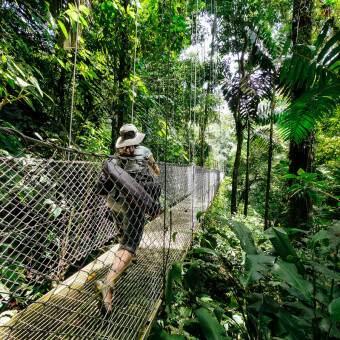 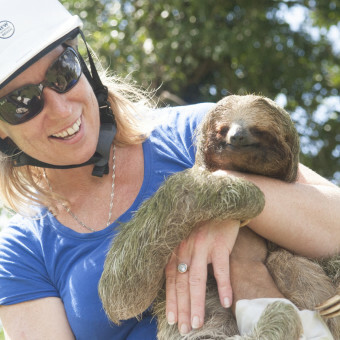 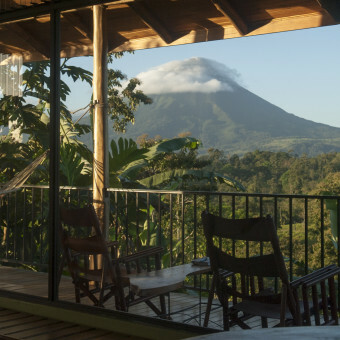 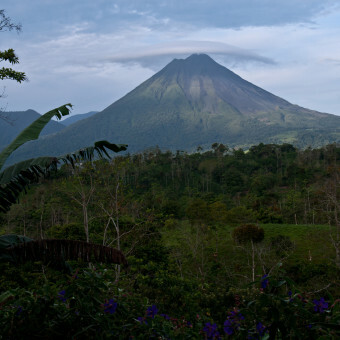 For travelers looking for an authentic Costa Rican experience, off the beaten track, Leaves and Lizards Arenal Volcano Cabin Retreat offers guests the perfect blend of Adventure, Discovery and Tranquility.